Kalwun conducts Aboriginal Cultural Tours. Cultural Development / Education are promoted through performances, workshops and information sessions with primary and secondary schools, universities and conferences. Jellurgal Aboriginal Cultural Centre, Tours and Information Hub offers amazing and accurate insight into the spirituality and society of the Yugambeh Aboriginal people, one of the oldest living cultures in the world. 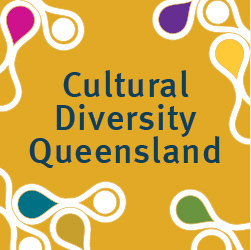 QAIHC is the peak body representing the Community Controlled Health Sector in Queensland at both a state and national level.